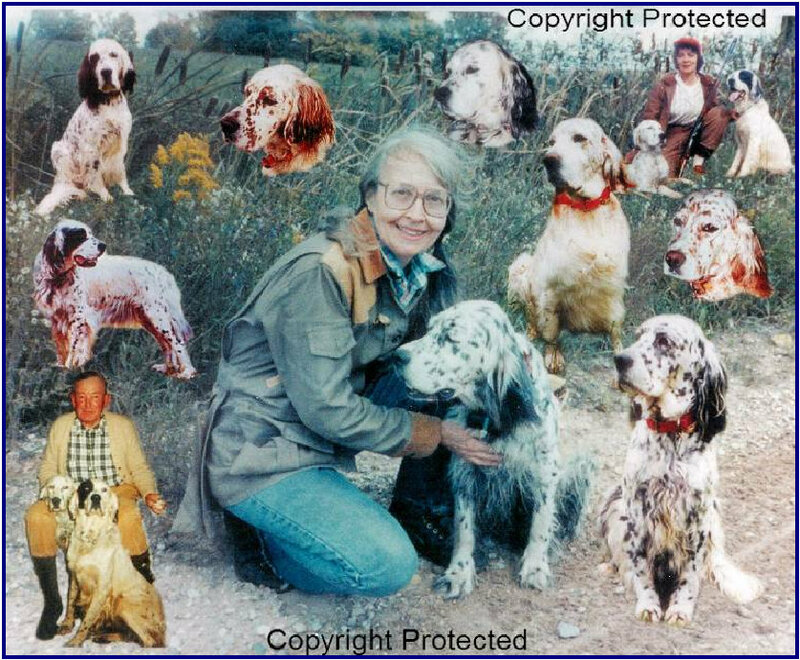 Joan Mizer raised her first English setter puppy at 11 years old and bred and raised her first litter in 1945 at 15 years old. 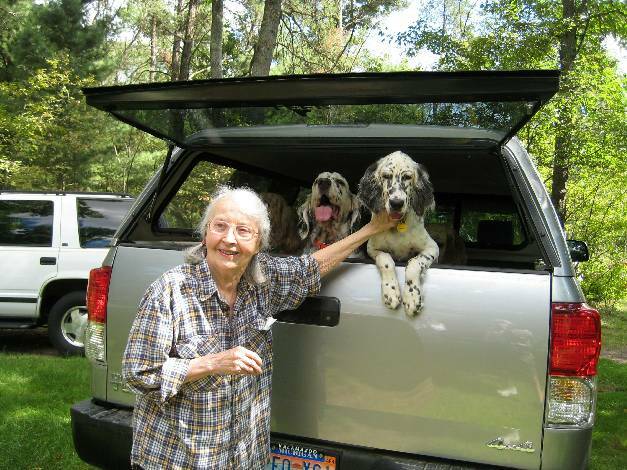 Both her parents were bird hunters and raised English setters starting Joan on a long and storied career. 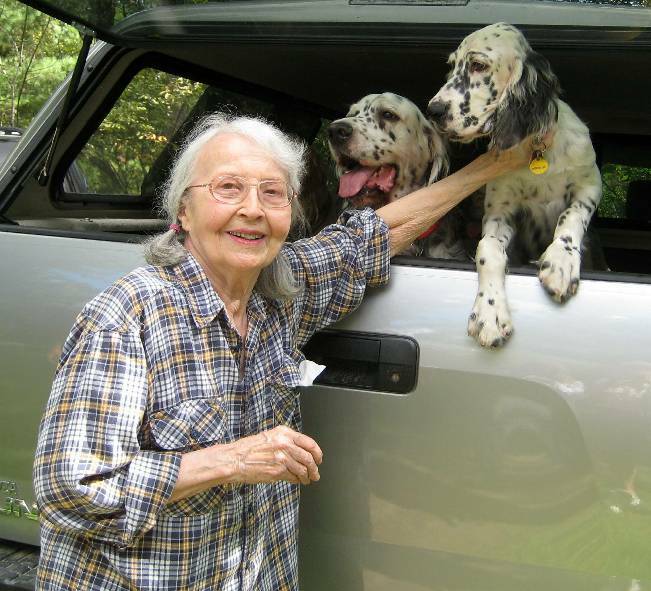 Seventy years of passion and devotion to the breed has never wavered. Always available to help anyone regarding a whelping, a breeding, an ill setter, helping many a hunter and family find just the right companion. 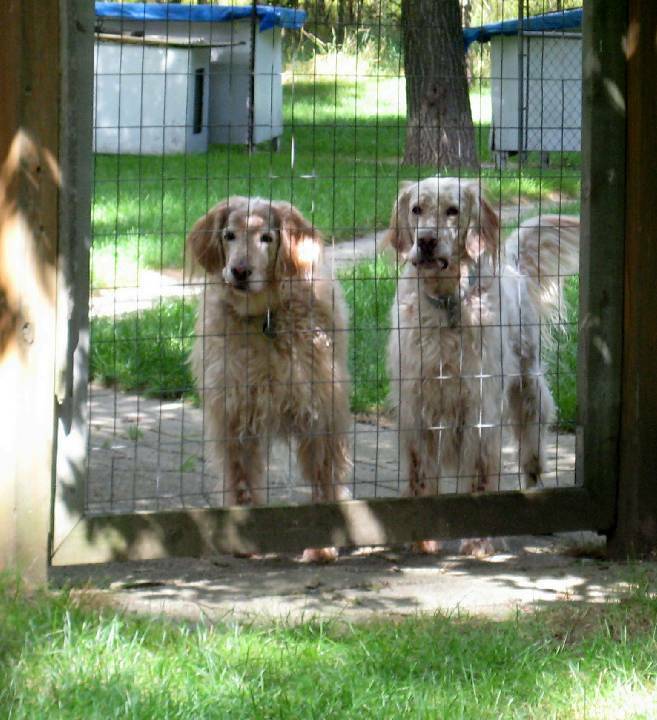 Known for being the catalyst that encouraged many English setter breeders to have their dogs hips xrayed and certified in the Orthopedic Foundation for Animals Database, thus helping to promote stricter breeding guidelines to decrease the high incidence of hip dysplasia in English setters. Arranging breedings, evaluating pedigrees, searching for just the right male or female, freely giving of her time to help both large and small breeders to continue to produce hunting dogs extrordinaire. Her hunting dogs always have a deep desire for the bird, natural check back, close to medium range foothunters, with beautiful flare, along with strength, endurance and good form and conformation. 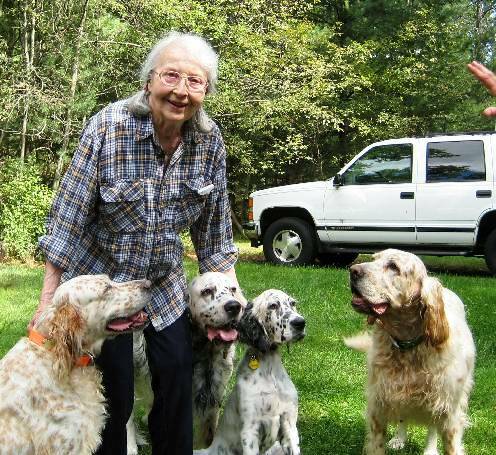 Joan's willingness to share her expertise has made her a favorite consultant of many setter owners across the United States. Many setters carry her parents and her bloodline in their pedigrees and she has been a driving force in carrying on the great tradition of the modern hunting English setter. "Joan's Mohawk Jiggs" x "Mohawk Holly Rene"
Son of "Old Hemlock Chance"
Daughter of "Sweet Lady Rene"
by "Incredible Luck" x "Steinlove Heather Rene"
3. Joan's Mother with "Michigan Suzanne" and "Joy of Millhurst" paternal Grandparents of "Sweet Lady Rene"